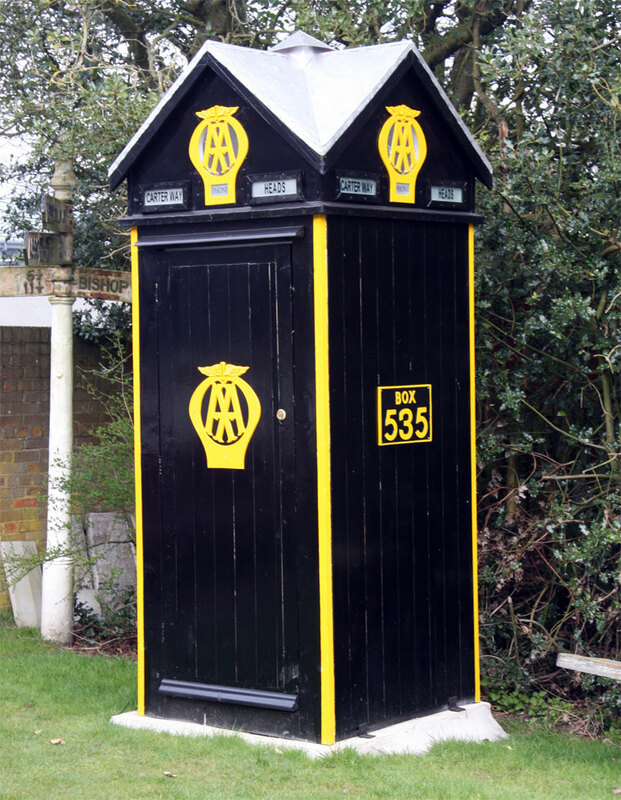 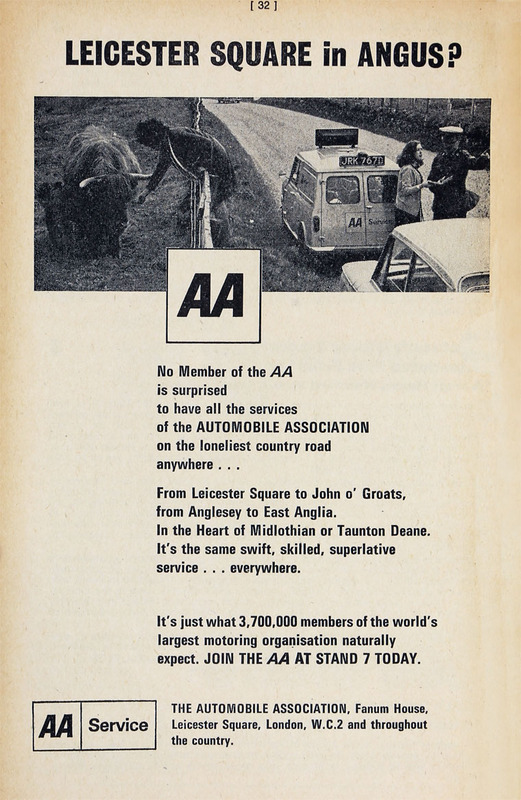 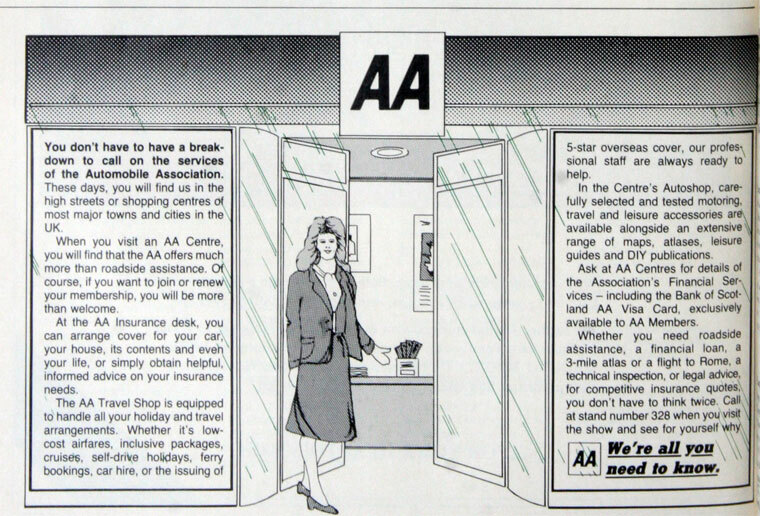 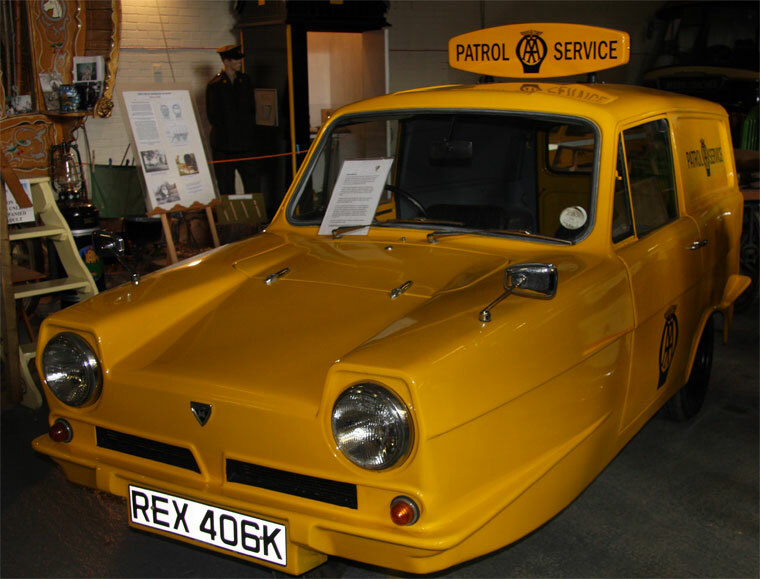 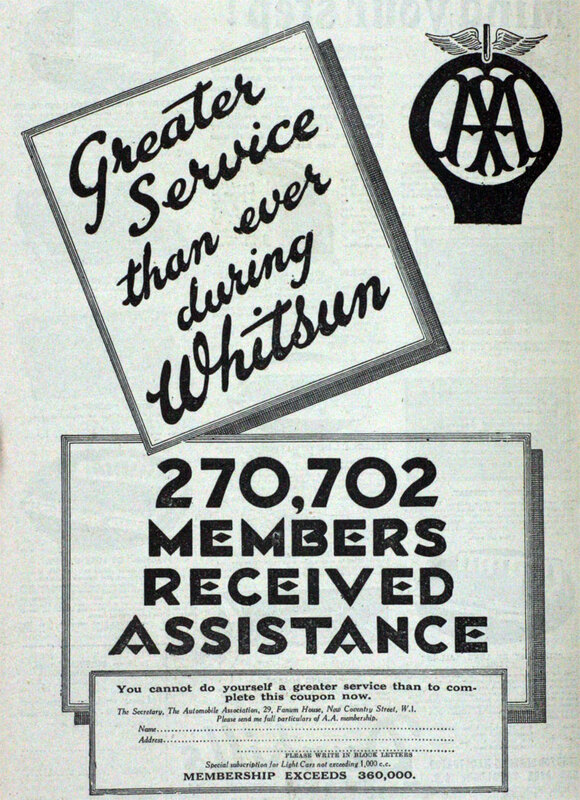 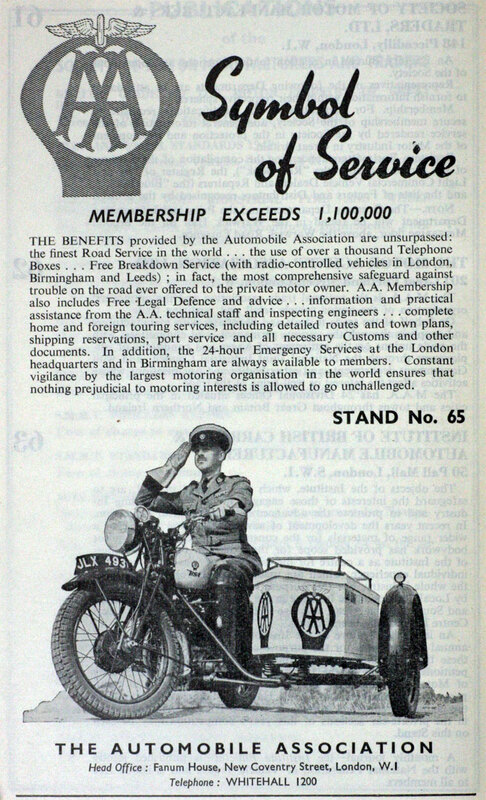 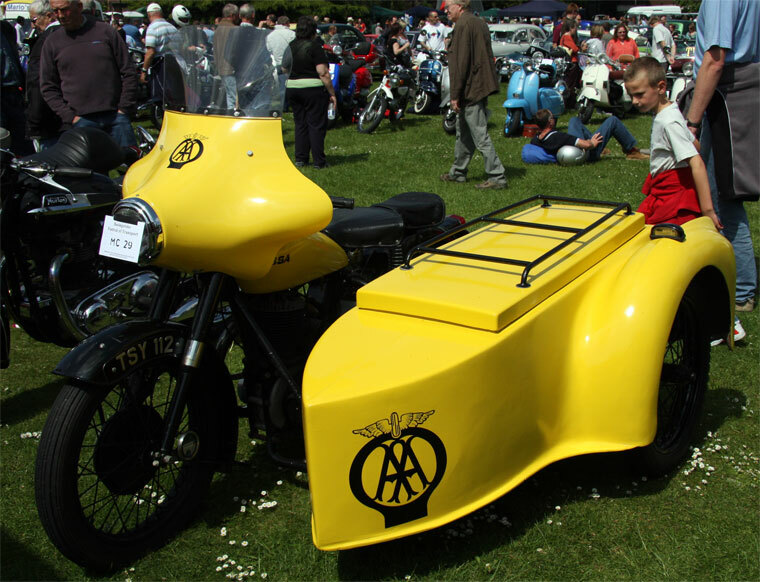 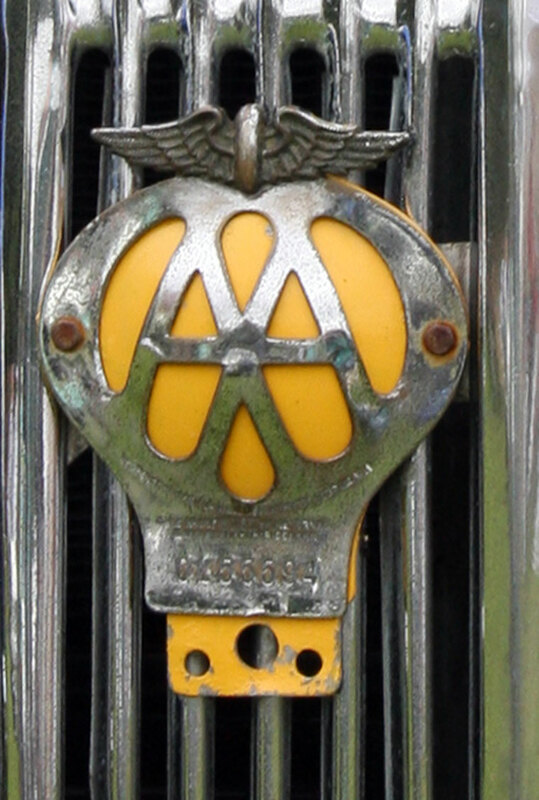 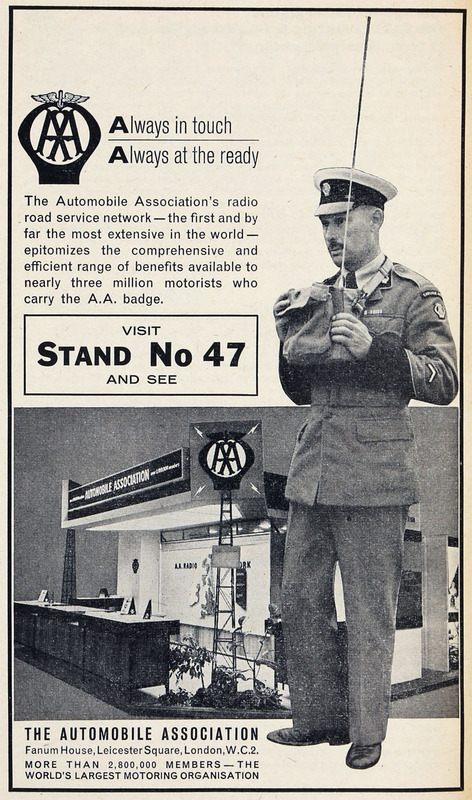 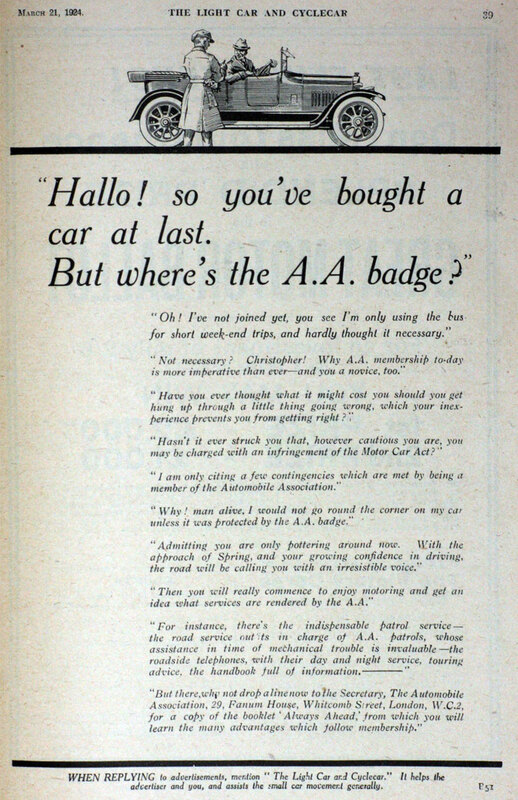 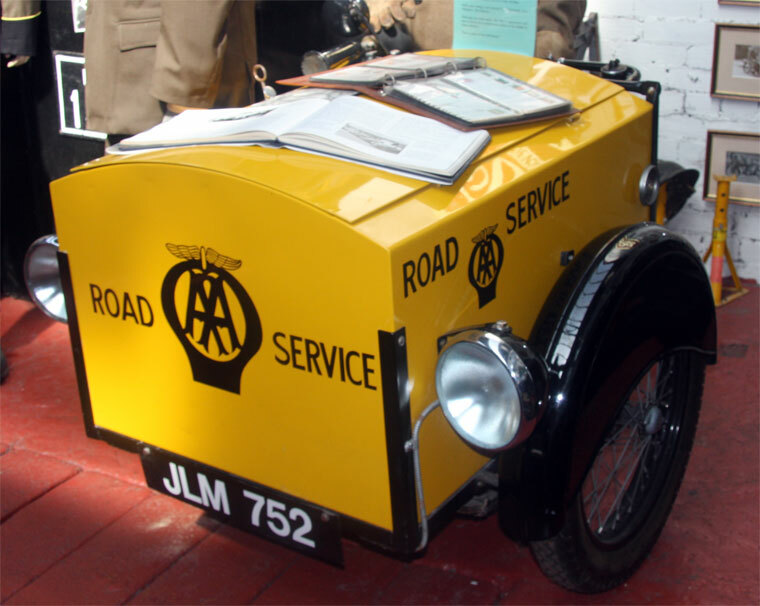 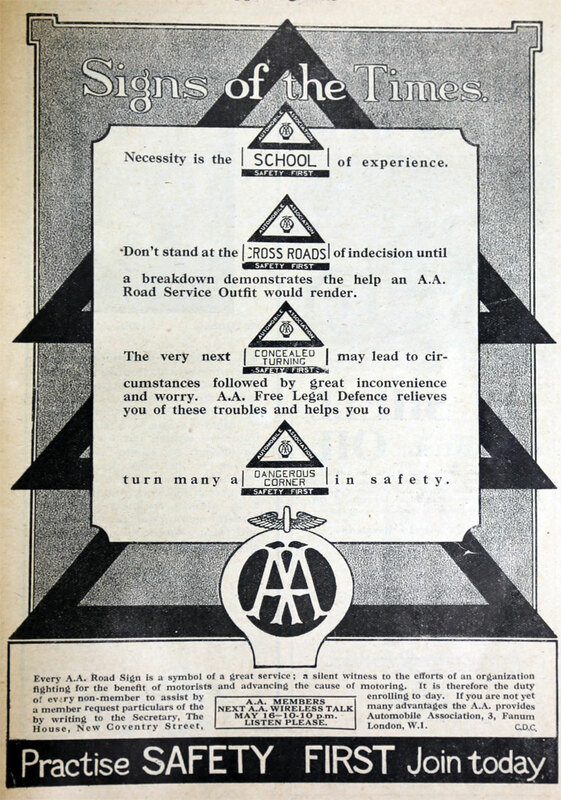 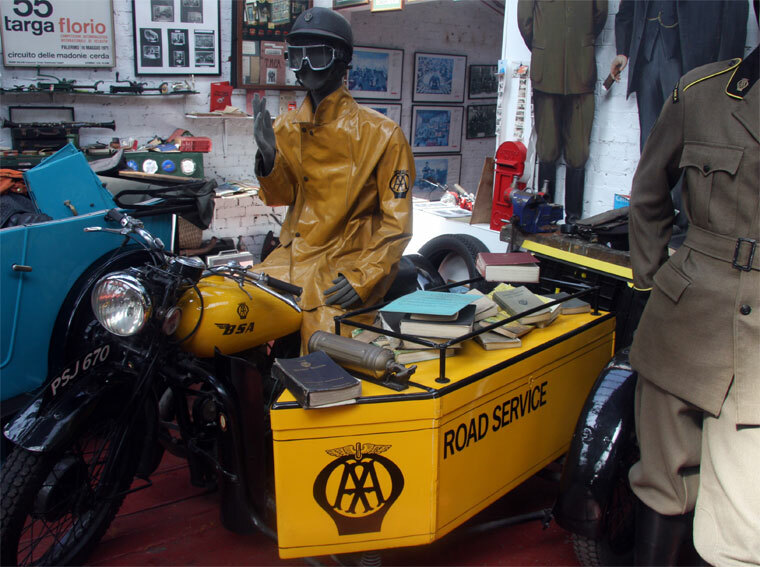 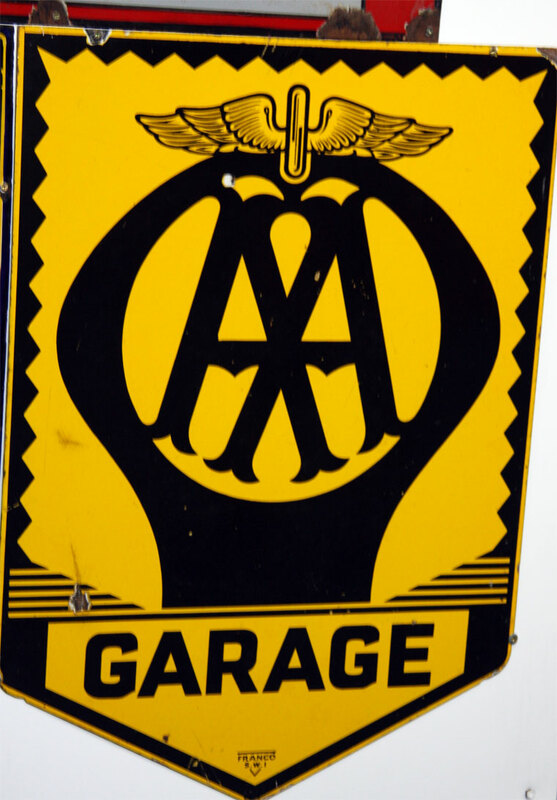 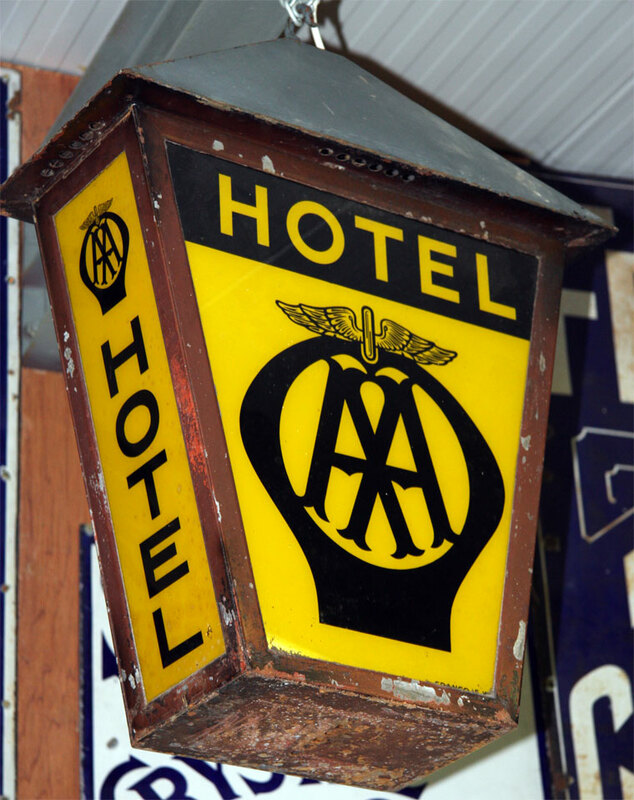 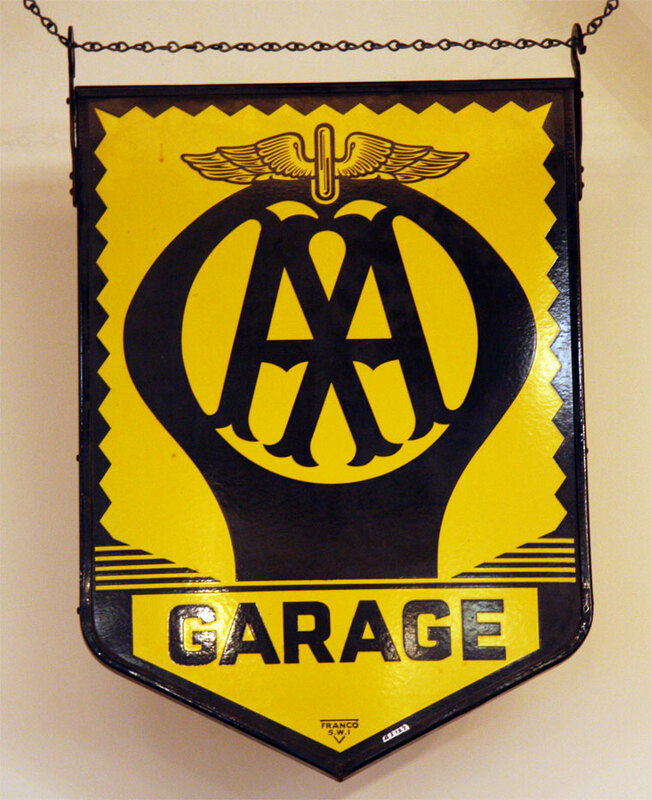 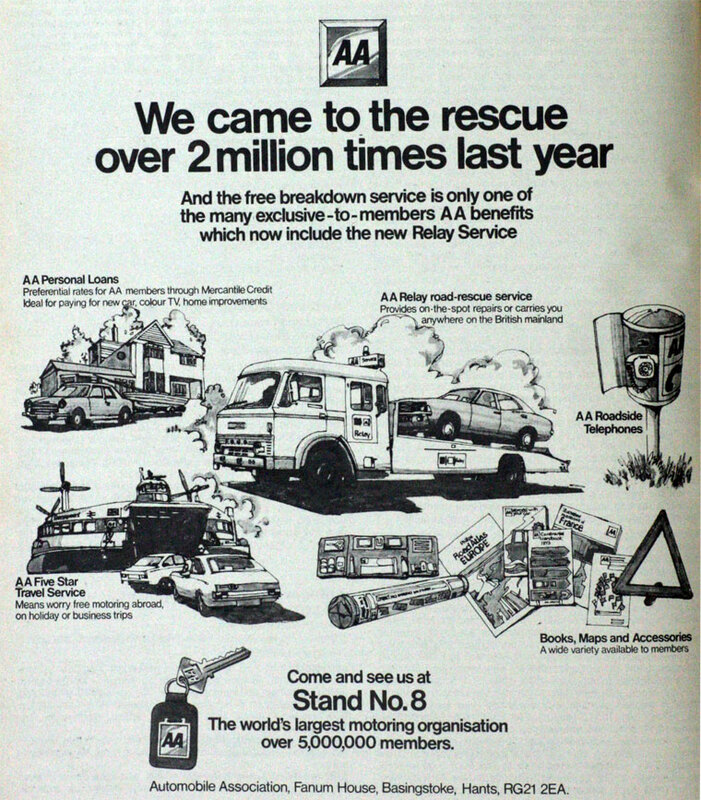 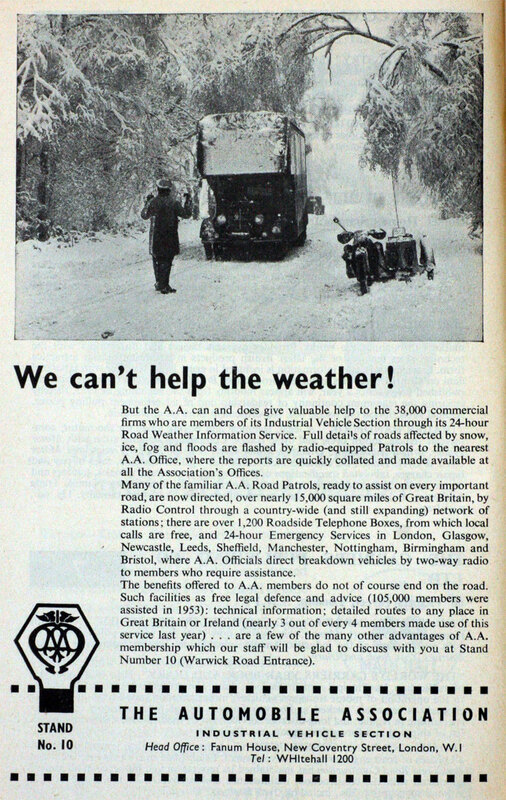 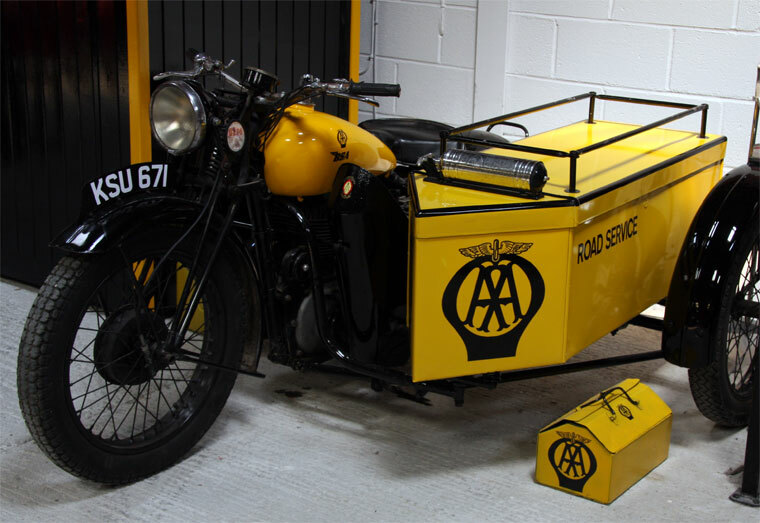 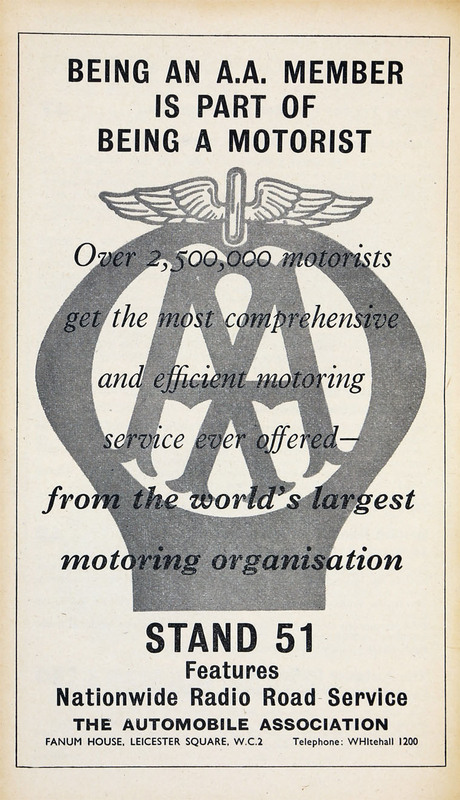 The Automobile Association simply referred as The AA - not to be confused with a company of the same name that pre-dates it. 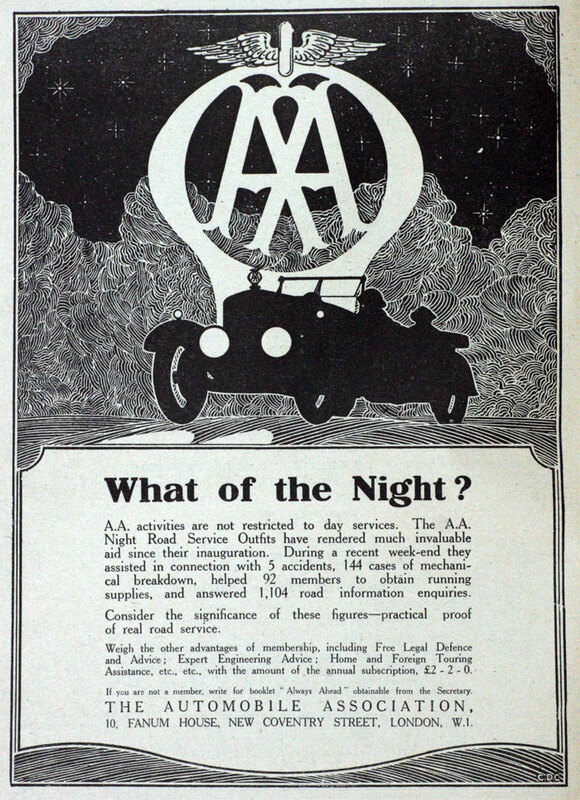 1905 June. 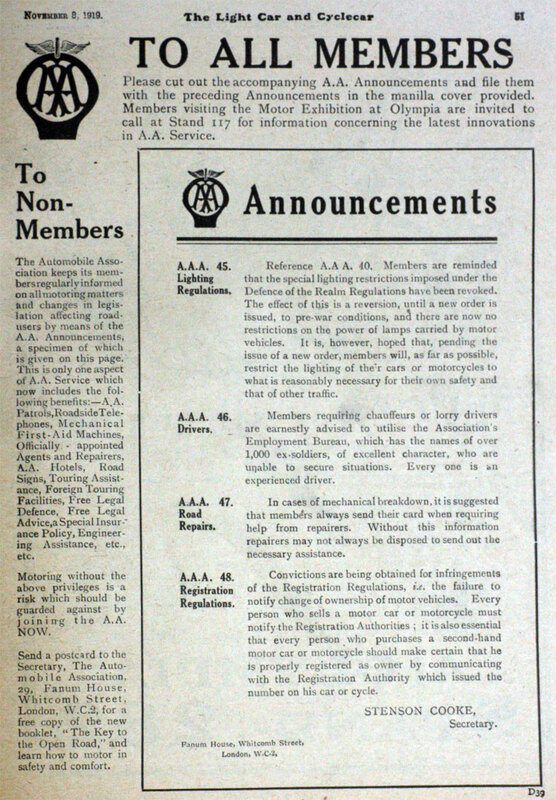 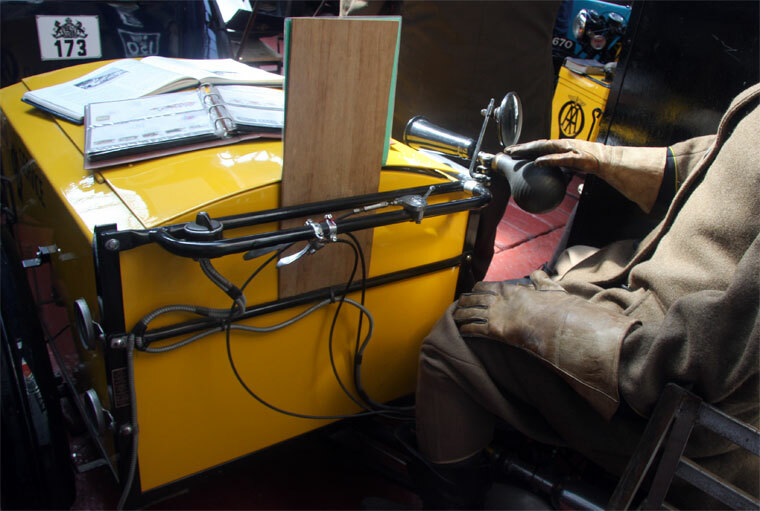 Formed by a break-away group from the Automobile Club of Great Britain and Ireland including Charles Jarrott. 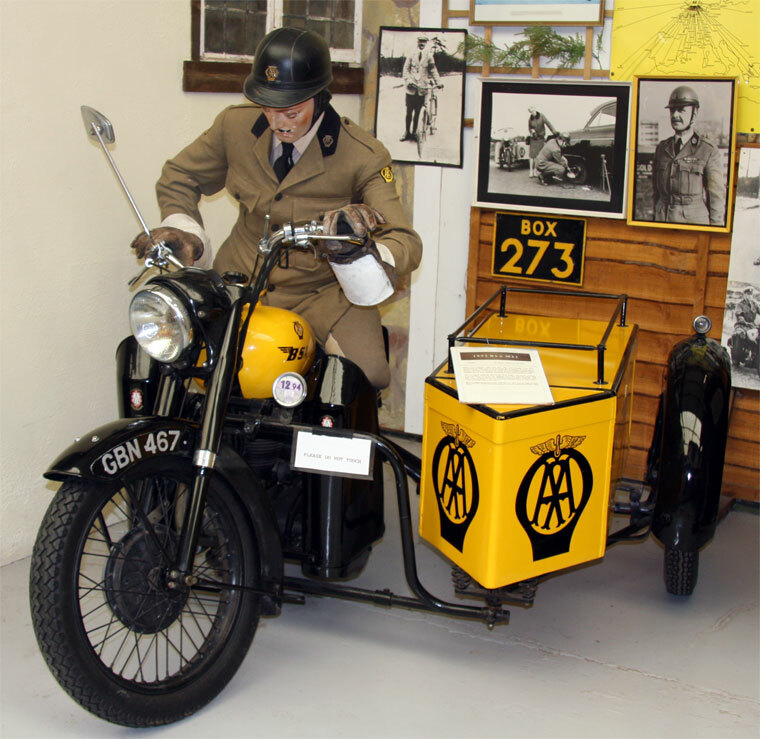 The Secretary was Stenson Cooke and it borrowed an office in Fleet Street for its first base. 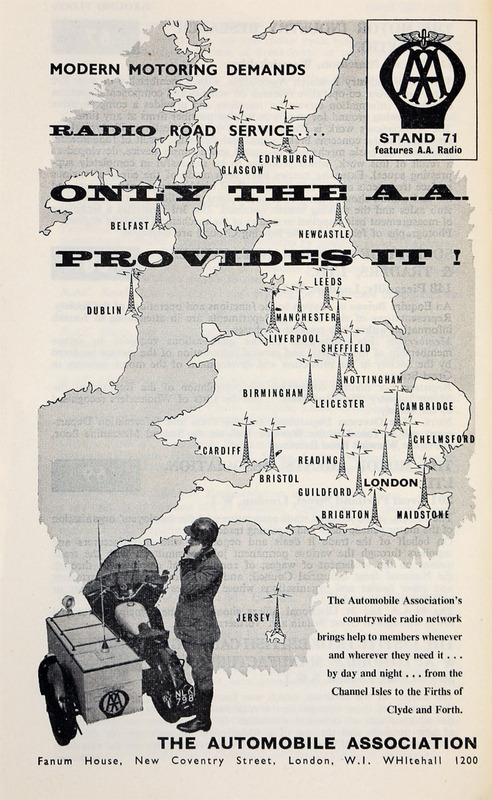 Formed to provide service, information and maps for members making aerial journeys and touring by air. 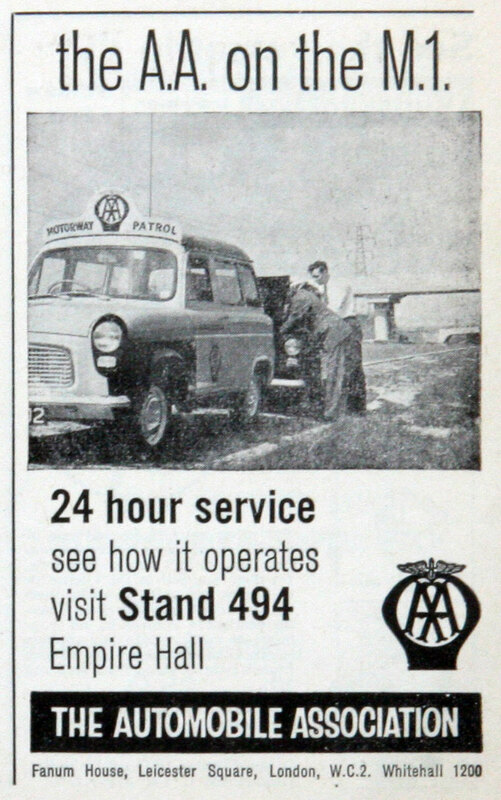 Address: Fanum House, New Coventry Street, London W.1. 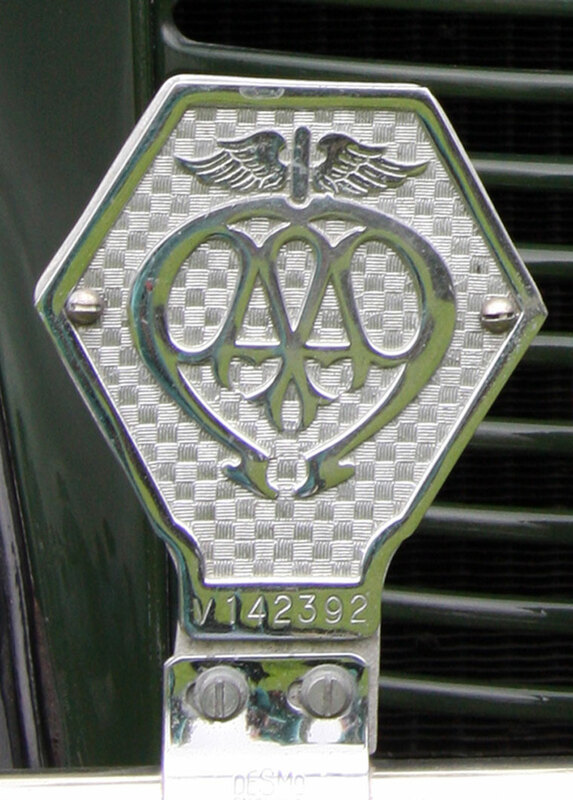 This page was last edited on 22 May 2017, at 16:12.